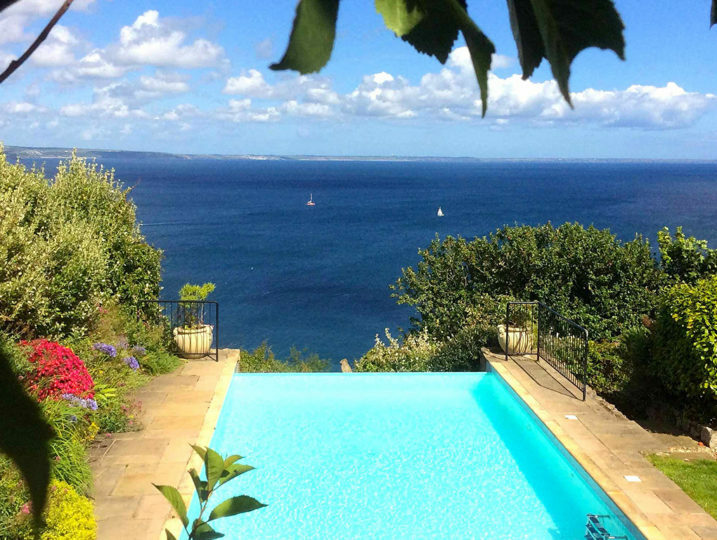 A stunning Edwardian Villa with glorious sea views over Mounts Bay, beautifully presented large rooms, sleeping 12 people comfortably, an incredible infinity style swimming pool with one of the best views in West Cornwall and lovely private garden. 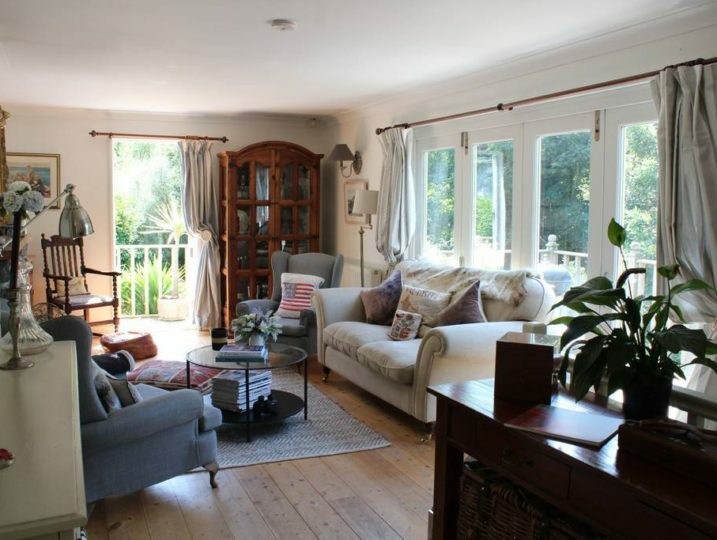 A traditional, very pretty Cornish cottage tucked away towards the end of a short track but with easy access to the coast, footpaths and several nearby towns. Tivoli One is beautifully presented, recently extended and makes an ideal choice for a family holiday. 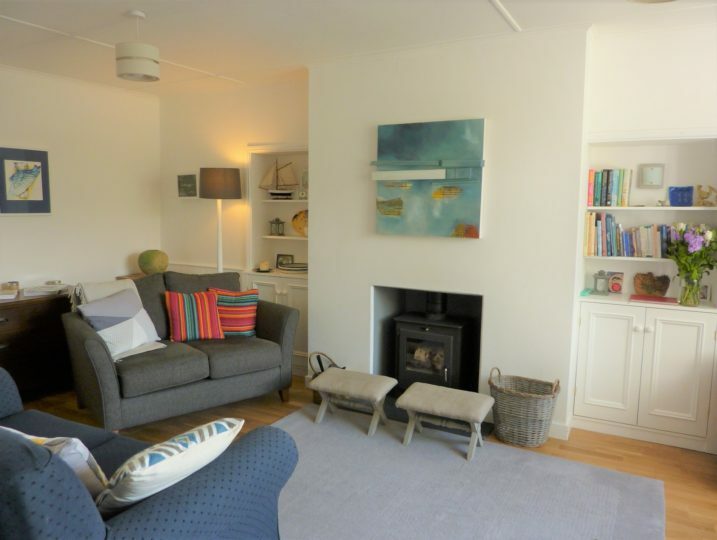 Located just 60 metres from the beautiful and quintessentially Cornish harbour of Mousehole. A traditional style granite glad Cornish cottage with sea views from most windows, a private garden and off street parking for one car. Recently renovated to a high standard Porth Nanven House is a stunning property located at the end of a rural lane in the beautiful and magical Cot Valley, an area of Outstanding Natural Beauty and is located in the far west of Cornwall. 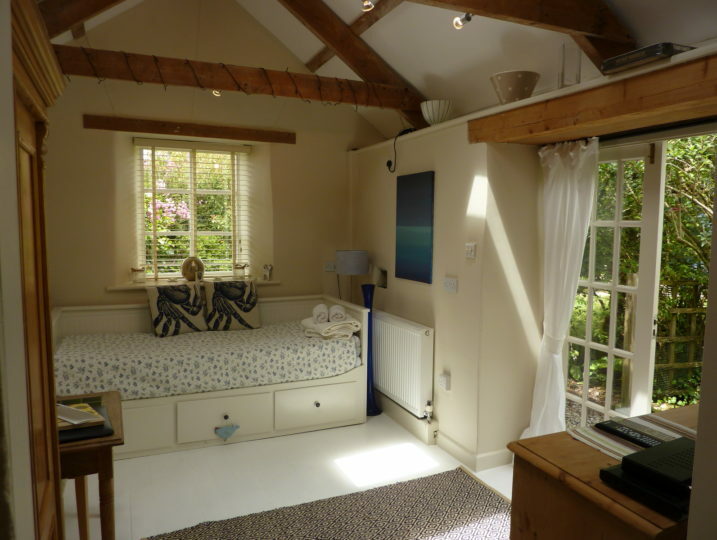 Porth Nanven Cottage is a single storey beautifully decorated two bedroom cottage, nestled in the hillside down a long track in the magical Cot Valley, which is an area of outstanding natural beauty and located in the far west of Cornwall. This spectacular and iconic house at Rinsey Head is situated on an unspoilt stretch of coast near Porthleven, in West Cornwall. 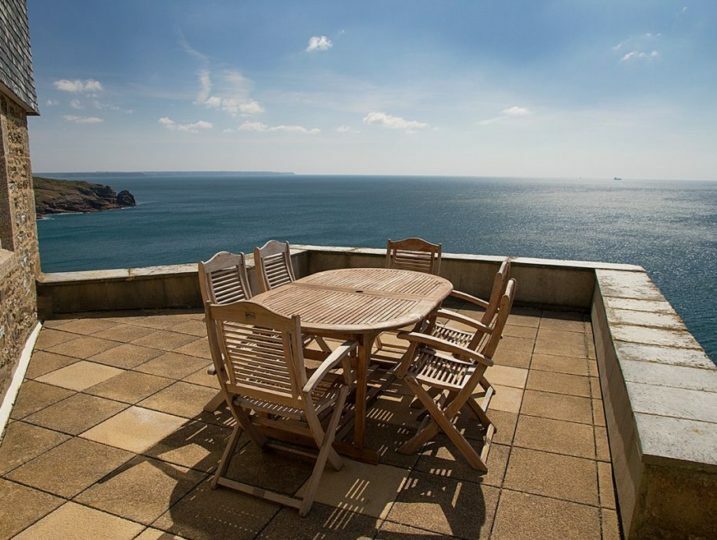 Located on its own headland, Rinsey Head has spectacular views of both Lands End and The Lizard. 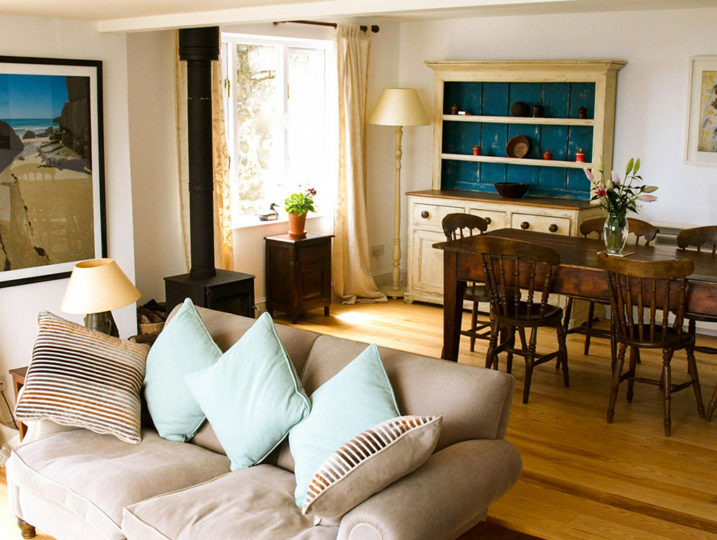 Stylish Cornish Cottages is a family run business, launched in 2007 when we finally took the plunge and moved permanently to West Cornwall. 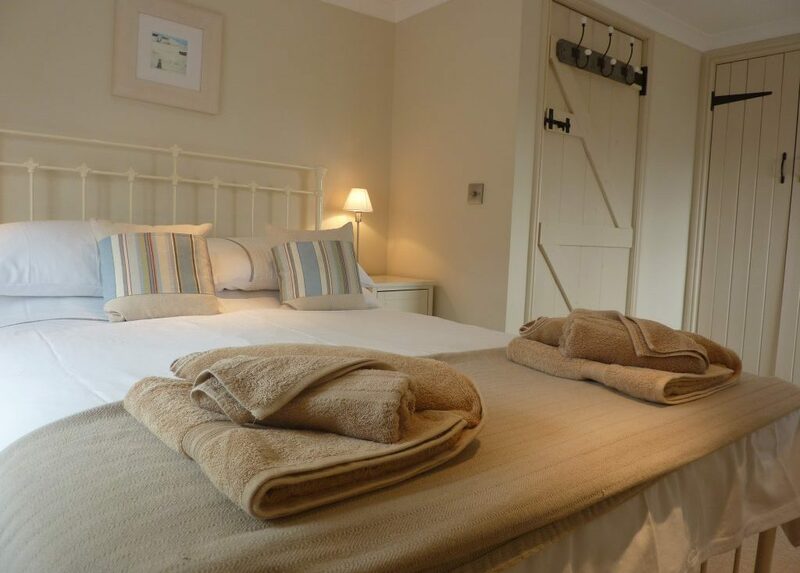 Twelve years on we proudly remain faithful to our original philosophy, simply to provide stylish and comfortable holiday accommodation in stunning locations to guests visiting our wonderful part of Cornwall. 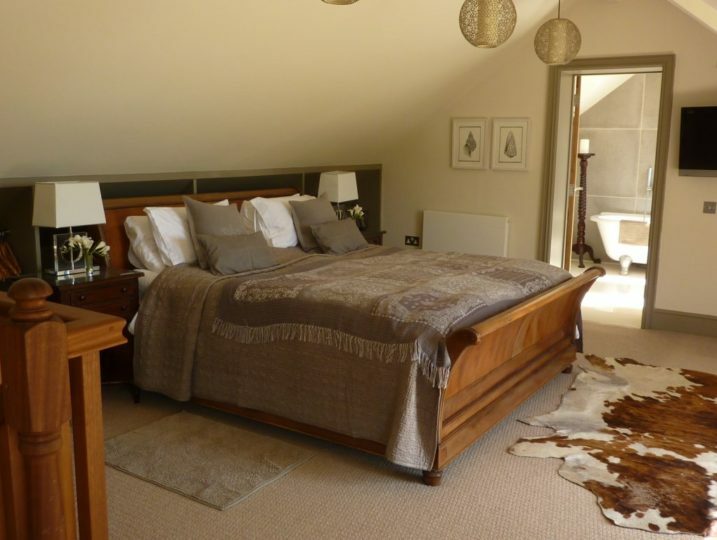 The Little Barn is a beautifully converted Cornish granite “cob” barn located in a tranquil rural location, it has been sympathetically refurbished, retaining plenty of original character, full height ceilings and exposed beams. Located within a tranquil rural hamlet within easy walking distance to Praa Sands beach. 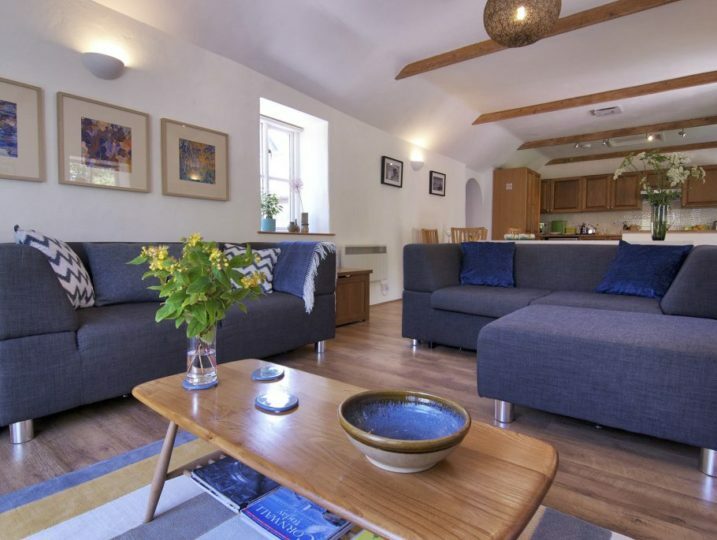 Enjoy a glass of wine in your own, flower-filled garden or relax in the comfortably furnished Artist’s Studio, which has been converted to a high standard. 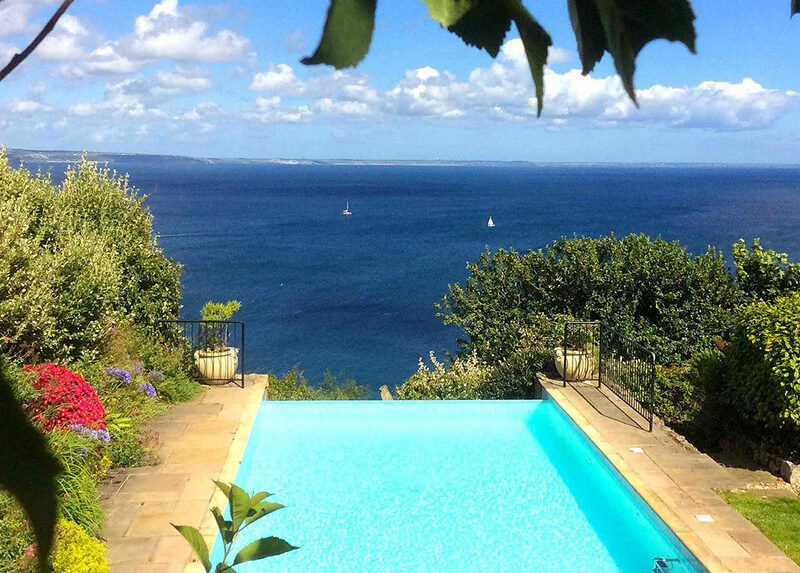 The Summer House is a unique property set in an elevated position above the picturesque harbour village of Mousehole. Mousehole is a quintessentially Cornish harbour, just a few miles west of Penzance in West Cornwall, with a picture postcard harbour. Trevarrack Row is a light and deceptively spacious family home which is presented and furnished to a high standard. A real home from home providing an ideal base for exploring this wonderful part of West Cornwall. A charming family friendly retreat in the lovely, sub- tropical Cot Valley. 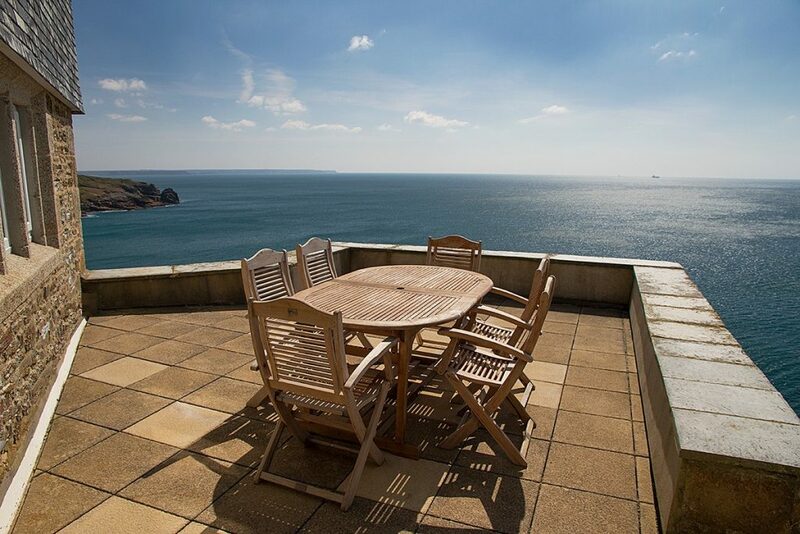 The large terrace with incredible sea views is perfect for sundowners. Younger guests will love exploring the adventure garden. Cot Valley is located in the far west of Cornwall.